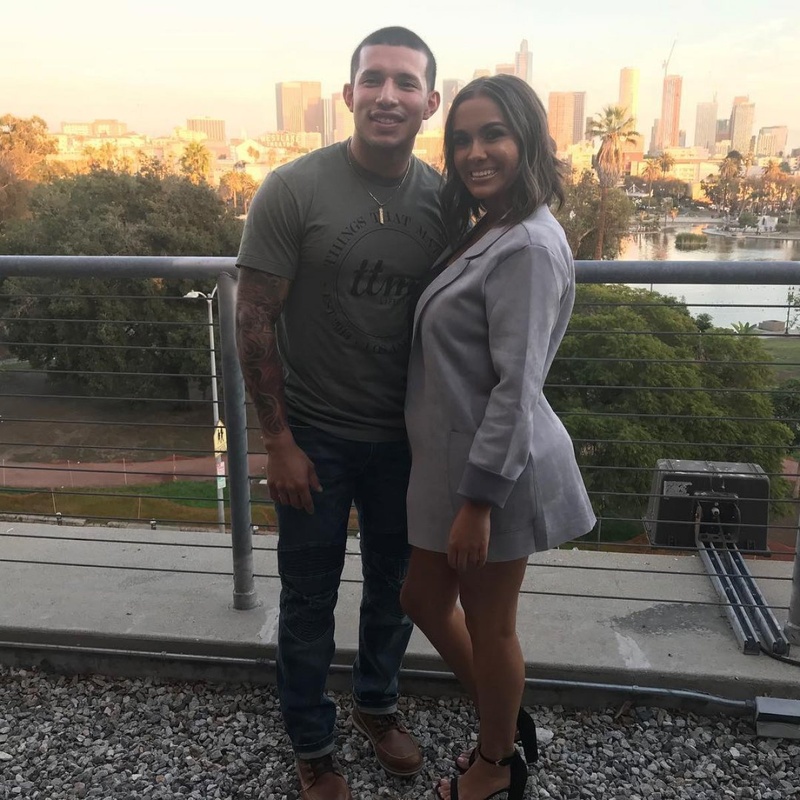 Javi Marroquin on 'Teen Mom 2' star Briana DeJesus rejecting his proposal: "I've moved on"
Javi Marroquin says he's "moved on" from Briana DeJesus rejecting his proposal. The 25-year-old spoke out Tuesday on Twitter after Monday's episode of "Teen Mom 2" showed DeJesus rejecting his marriage proposal. "Wait...im just now getting the cliff notes on last nights episode. she really said she said no lmao! ok," Marroquin wrote. "Anyways, all good though...I've moved on from the past, most importantly I have accepted it..looking forward to the future. all love!" he added. Marroquin, a member of the Air Force, popped the question to DeJesus during the episode because he thought he was being deployed. DeJesus turned down the star's proposal, explaining it wasn't her "ideal" proposal or "the right time." "I'm not going to sit here and spill the tea on social media or on an aftershow because at one point, we were rocking for each other...regardless of how one feels now, doesnt take away how I felt in that time," Marroquin tweeted. "so everyone can think they know how the situation went down but me and you both know how it really went down.... I choose not to comment and decline when asked for a comment because I have nothing bad to say/don't need to relieve it over again..find a new storyline... life goes on," he added. Marroquin and DeJesus split in January after a couple months of dating. Marroquin, who is parent to 4-year-old son Lincoln with DeJesus' co-star Kailyn Lowry, is expecting a baby with girlfriend Lauren Comeau.